To participate in the CoinFi token sale you’ll need to give us your Ethereum address. This will be the address you send Ethereum to us through and receive your CoinFi tokens with. We track your contribution amount by linking this Ethereum address with your account on CoinFi – this process is called whitelisting. Only a whitelisted Ethereum address can participate in the token sale. You can’t contribute by sending Ethereum directly from an exchange such as Coinbase, Kraken, or anywhere else. You’ll need to create your own Ethereum wallet and use that address to send in your contribution. In this article, we’ll show you exactly how to create your own wallet, how to send your Ethereum from somewhere like Coinbase to your wallet, and how to send your Ethereum to us when the token sale begins. There are many different Ethereum wallets out there, and most of them are fine to use. We recommend MyEtherWallet for those of you who are unfamiliar with different wallets. It’s the most user-friendly. 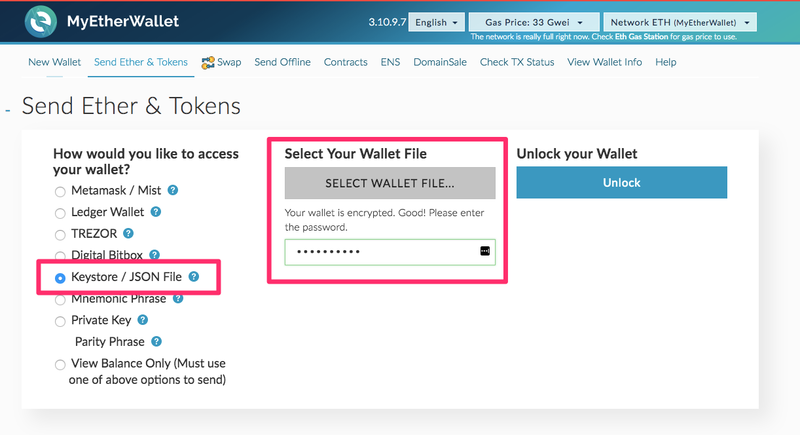 Go to https://myetherwallet.com and follow the instructions to create your wallet. Make sure to save the website in your favorites so you don’t click on a phishing link the next time you try to visit. 2.) Create your wallet with a strong password. Make sure you save the password somewhere – there is no recover password functionality! We recommend saving it on a piece of paper in addition to anywhere digital you plan to save it. 3.) 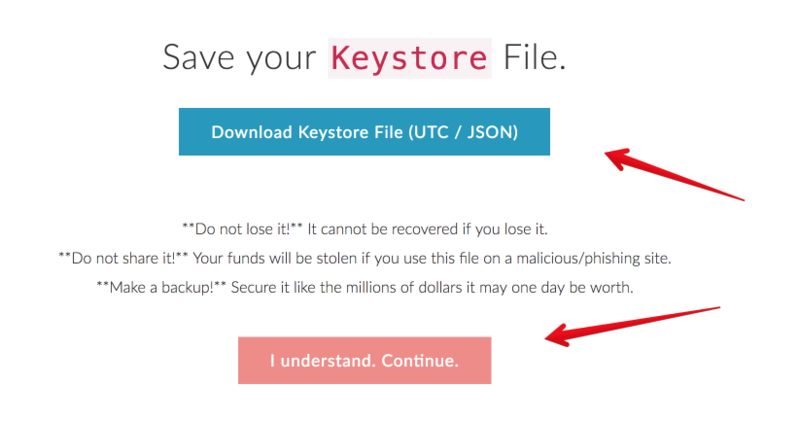 Download your Keystore File and save it. 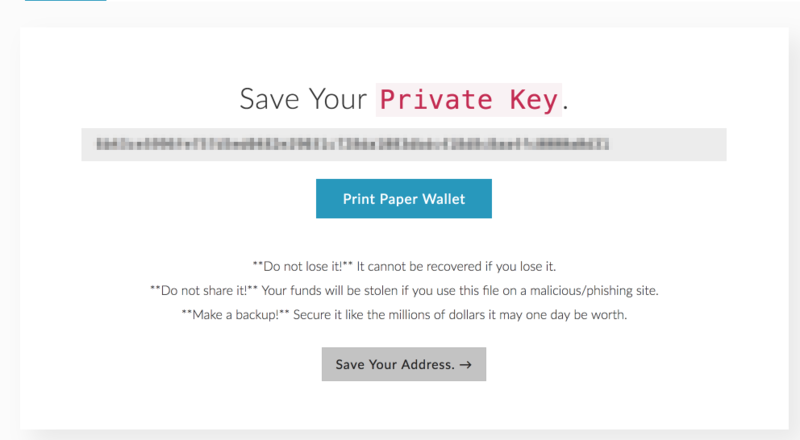 This file combined with your password unlocks your wallet. 4.) Save your private key somewhere safe. Do not lose it and do not send this to us. If you own one, use a printer to get a paper wallet as well. 5.) On the next page, you’ll need to unlock your wallet to find your address. You can either upload the Keystore File you just downloaded, or enter in the Private Key you just saved. You’ll also be prompted to type in your password if you use the Keystore option. Now you have your Ethereum address, there are a few things you can do with it. For participating in our token sale, you need to do 3 things. Use something like Coinbase or Kraken to buy some Ethereum with USD or EUR or whatever your local currency might be. You can also use a local exchange if Coinbase/Kraken doesn’t work in your country. 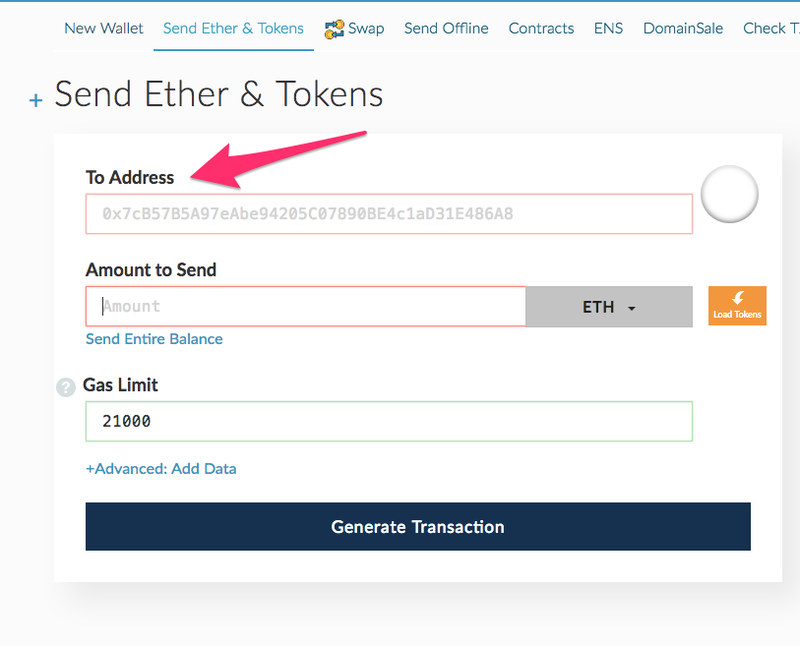 Once you’ve bought Ethereum, send a small amount to your MyEtherWallet address. We suggest you send a small amount first to make sure you’re familiar with the process and have copied your address correctly. Some exchanges are a little slow to transfer funds, so you may need to wait 30 minutes or more for the transfer to go through. 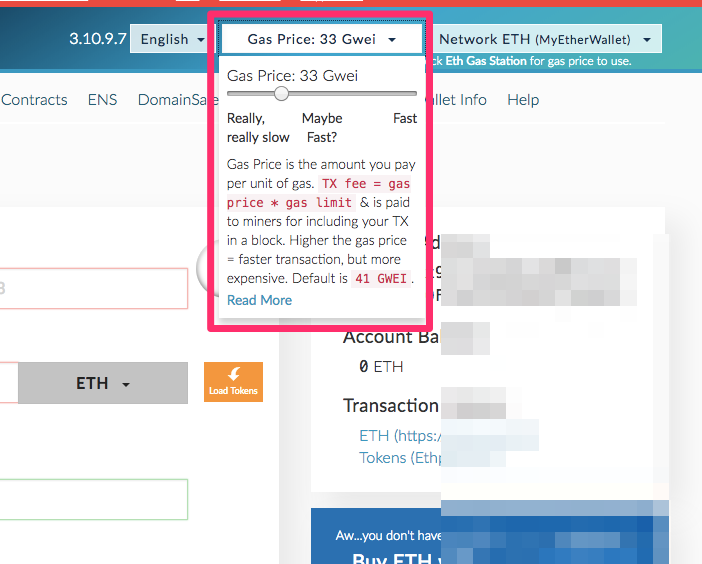 Once the Ethereum shows up in your MyEtherWallet address (also known as MEW), you know the process works, and you can send the remainder of your Ethereum to your MEW address. Once you’ve proven to yourself that your new MEW address is working fine, you can tell us your address (your public ETH address – the one that starts with 0x) and get whitelisted. Remember, you’ll only be able to contribute to our token sale using this whitelisted address, and it CAN’T be an exchange address (otherwise we can’t differentiate between other people on the exchange). This is why you created a unique address in the steps above. To finish your application, login to your CoinFi dashboard and click the green “Finish Registration” button. Once you fill out that page, we’ll have received your application, and will notify you as soon as you’ve been approved, assuming you’re from a country that can participate in the token sale. Once our token sale has begun, you’ll be ready to contribute! Here is a step by step walkthrough. Important: This is the only place you should find the address. Different people will have different contribution addresses, so don’t send to any address other than the one you see in your dashboard. It won’t be displayed until our token sale is live, so if you see nothing there now, no problem. 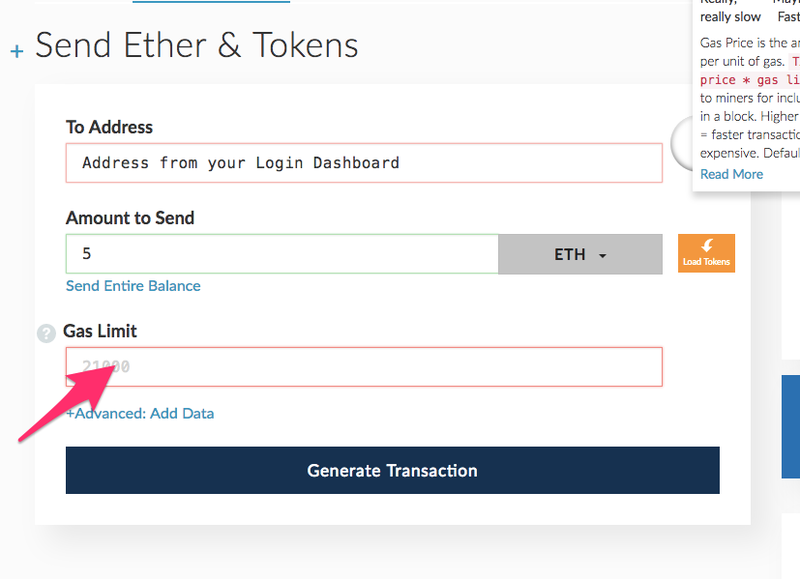 To send your Ethereum contribution, we’re going to go back to MyEtherWallet.com and use the “Send Ether & Tokens” tab. On the next page, it will ask you to unlock your wallet, just like you did earlier. You can use your private key as well, but in this example we’re using the Keystore File since it’s more secure. Next, on this page, enter our contribution address. This is the one you’ll find in your dashboard in the green area (as we mentioned above). Make sure Gas Price does not exceed 50 Gwei. This refers to the small transaction fee that Ethereum miners charge for the transfer. Select the amount of Ethereum you’d like to send (minimum 1 ETH for the pre-sale only, 0.25 ETH minimum required for the crowd-sale) and click “Generate Transaction”. Change the gas limit to 150,000. Once you complete this process successfully, the contribution will be sent to our contract and you will see a proof of the transaction in the “Transaction History”. Once you’ve sent in your contribution, you’ll receive your tokens 7 days after the end of the crowdsale. How does the ICO works ? What will the token be used for after purchasing them? When will coinfi start to give trading signals? I want pre-sale bonus. I am not sure, if I wrote down my wallet adresse?! Iamtoken wallet ok to use? Where will we find our tokens after they have been distributed 7 days after the sale? They’ll be sent back to the ethereum address that you used to send your contribution to. Make sure it is not an exchange address. Is my ETH address from my Ledger Nano S ok to use? May you kindly explain why we have to go through all this procedure on creating a wallet on the MyEthWallet? Most people wonder why this complicated procedure…. Is the reason that when the tokens are created, you cannot send them back to an exchange ETH address? However, I would like to know how long the project is not mentioned on the exchange listing. It’s standard to not talk about exchange listings in advance. Can i use Binance Ether wallet address to get the ether tokens ? No, it can’t be an exchange wallet.